Demand an End to the Abuses in Guantanamo Bay, the CA SHU’s and in Solitary Confinement units in OH and elsewhere! Salute, please be encouraged to demand an end to the abuses at Guantanamo Bay or those at the SHU units in California or in Ohio or anywhere in the world. For the progressives with standards too high for the lowly or prisoner or voiceless child laborer please apply your standard to the family men & women working low wage jobs, economically forced to abuse prisoners, to deny us the basic Human Dignity of a Human, these low wage workers have to choose forced feeding folks who demand freedom, cell extractions that break bones and even worse. Whatever your standard, join this call for help! 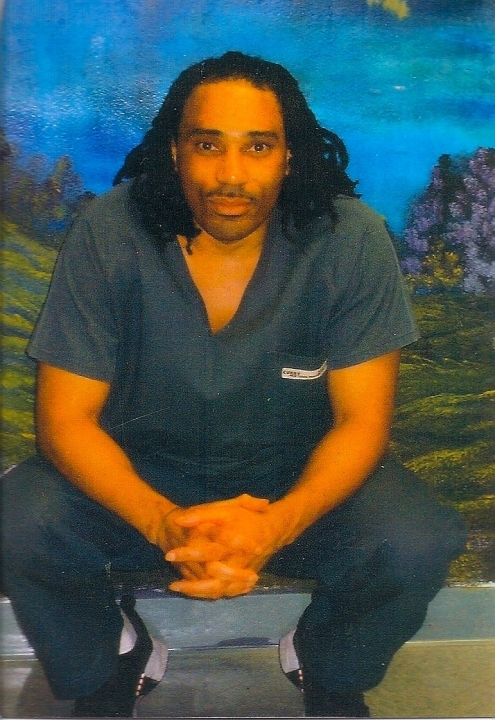 Posted in 2013, California, Guantanamo Bay, hunger strikes, SHU and tagged 2013, California, Guantanamo Bay, hunger strikes, SHU, solitary confinement, torture on June 14, 2013 by Justice for Lucasville Prisoners.